When you buy the card online you can either pick it up upon arrival on presentation of the voucher or have the card sent to your home address. After pre-ordering a card online, you will receive a voucher by e-mail. Take the voucher to any of the four locations mentioned below to collect your card. It’s as simple as that. If you choose to have your Copenhagen Card delivered to you, you must allow enough time between placing the order and your planned departure to Copenhagen, as delivery can take up to 6 weeks. 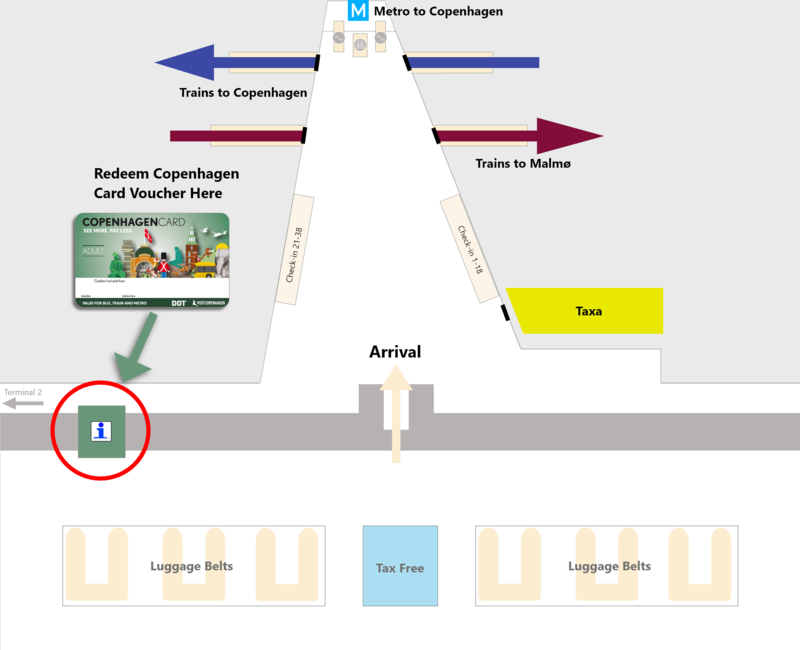 If you are arriving at Copenhagen Airport, we suggest that you collect your card in Copenhagen. Postage costs 8 euros and the card will be sent to your address together with a guidebook. If you wish to buy upon arrival, we have plenty of physical sales points located in the Copenhagen region. If you have pre-ordered online and choose to pick up in Copenhagen, you can redeem the voucher at the above locations. Please note that if you lose your card we can only offer free replacement cards for orders placed online on this site. If I order online how do I receive my Copenhagen Card? You can easily preorder online and choose to collect your card in Copenhagen with a voucher. You can e.g. collect your card in Copenhagen Airport and start using it right away to get to the city center. You can also have the cards sent to your home address. Please be aware of a delivery fee. Check out Collect & Ship for more information. I haven’t received my order confirmation and voucher? 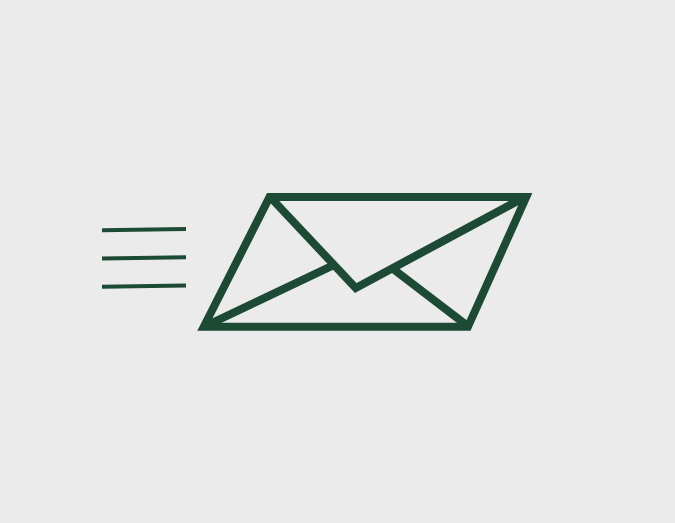 Please write an email to copenhagencard@woco.dk and we will resent your order confirmation. Where can I collect my Copenhagen Card with my voucher? Can I collect an order if my name is not on the voucher, or if I paid with a different card and the cardholder is not present? Yes, you can. You will need the order confirmation email with the attached voucher and the unique order reference number to pick up the cards in one of the redemption centers. Can I bring my kids for free on a Copenhagen Card and how many? Yes, you can free of charge bring up to two kids under the age of 10 per paying adult. That goes for attractions and public transport.